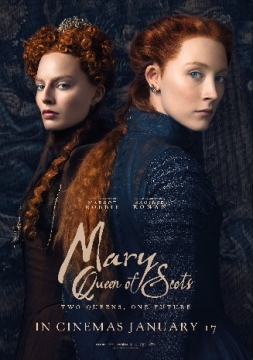 Explore the turbulent life of the charismatic Mary Stuart. Queen of France at 16 and widowed at 18, Mary defies pressure to remarry. Instead, she returns to her native Scotland to reclaim her rightful throne. But Scotland and England fall under the rule of the compelling Elizabeth I. Each young Queen beholds her "sister" in fear and fascination.